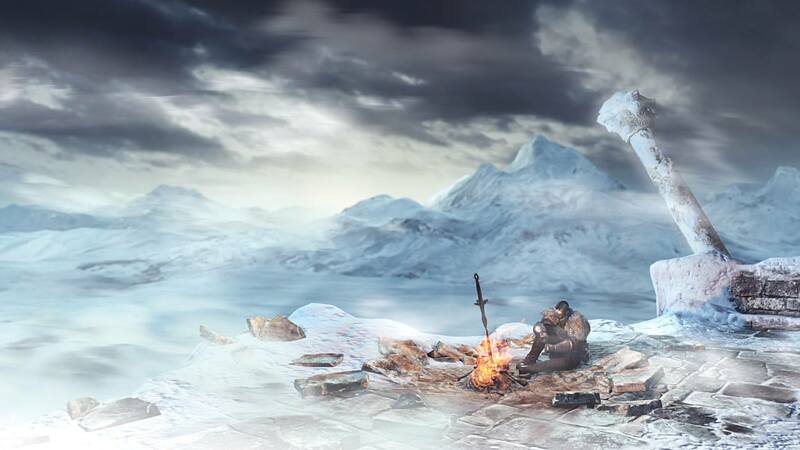 After Dark Souls II‘s critical success, it is no surprise that DLC is on the way. Bandai Namco announced that three pieces of DLC will be arriving over the next several months for PC, Xbox 360, and PS3. The DLC trilogy, titled ‘The Lost Crowns’, will take place over three new locales, and offer a variety of new challenges for the most brazen of fans. Though not much else is known outside of the press release, we’ve been informed of the titles, their respective release dates and that each piece of content will be $9.99. If you have the utmost confidence in the quality of the DLC, or want to save a few pennies, a season pass can be purchased for $24.99. What’s more, Bandai Namco included a trailer for your viewing pleasure.